Grow your business through automation, marketing tools and real-time business monitoring. No need to export data and create your own visuals—AgencyBloc takes care of that for you. Real-time graphs and charts show the status of each part of your business: clients, prospects, agents, policies and commissions. Run any of AgencyBloc's preset, industry-specific reports for reviewing data like lead sources, agent license renewal dates, carrier products, and more. 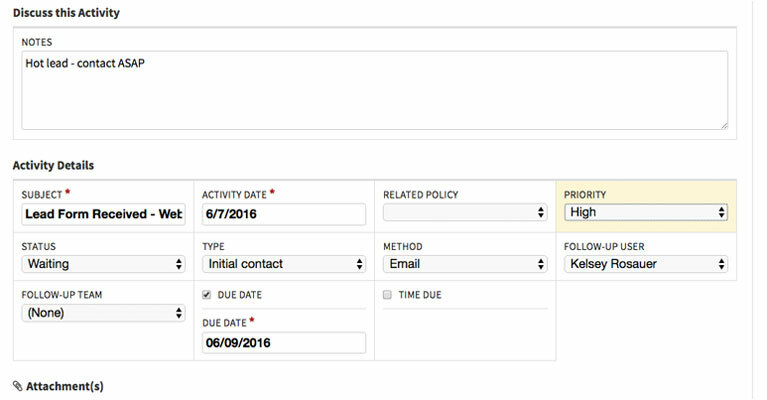 Or, build your own custom reports on individuals, groups, agents, policies, carriers, and commissions. Save the criteria and columns, and share with other teammates at your agency. Use AgencyBloc’s data visualization to better understand your agency’s financials. Use commissions graphs to see actual vs. projected commissions so you can identify potential future revenue and even find missed commissions so you’re paid everything you deserve. Monitor your own or your team’s productivity using AgencyBloc’s dashboard analytics. Create your own personal dashboard to view what's most important to you. View top-producing agents, each agent’s current workload and activities in queue and completed. With dashboard analytics, you can oversee your agency’s operations at a glance and dig deeper into areas of concern. Save time on marketing communications to your potential clients. Setup automated email campaigns and workflow activities based on your determined triggers so you can always be on top of your marketing efforts. Start your relationship with a new lead off on the right foot by following up immediately and maintaining communication using AgencyBloc's automated activities and emails. Plus, continually grow your business by identifying sales opportunities within your current client base using cross-sell email campaigns. Continue selling and servicing clients and prospects while in the field. No need to call back to the office for details or client/prospect contact information. Access your book of business from anywhere with an internet connection. 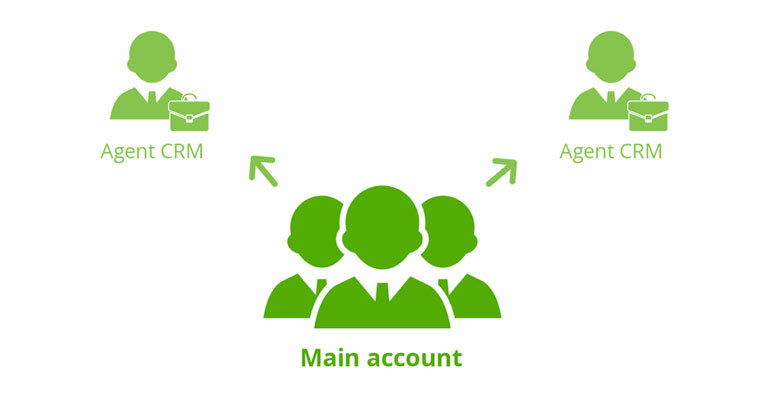 Each agent in your agency has the ability to sign into his/her book of business with AgencyBloc's Agent CRM. With AgencyBloc, you can use lead forms and lead vendor integrations to continually bring leads to your agency. Leads are automatically brought into AgencyBloc and can be automatically assigned to an agent, or they can follow another custom workflow you setup. Always be aware of where leads are currently in the sales cycle, and identify where to put resources into prospecting by viewing lead source for individuals, groups, and policies. Immediately assign new leads to agents for follow-up so it's never missed. The new task will appear in their activities list with a due date, status, and priority. You can attach notes and documents to tasks to maintain thorough communication. Automate agent activities and prospect communication so you never miss a sales opportunity. Using AgencyBloc's Dashboard Analytics, quickly identify your most profitable lead sources. Look at your groups and individuals by lead source and see which sources have brought in the most policies. Gain insight into where you're gaining and losing so you can continuously grow your business. Monitor all of your marketing efforts, both on an individual level and as a whole. View email campaign performance and compare open and click rates; also, see how well your lead forms are performing. From here, make an informed decision on where to place more marketing resources and which efforts to place on hold.